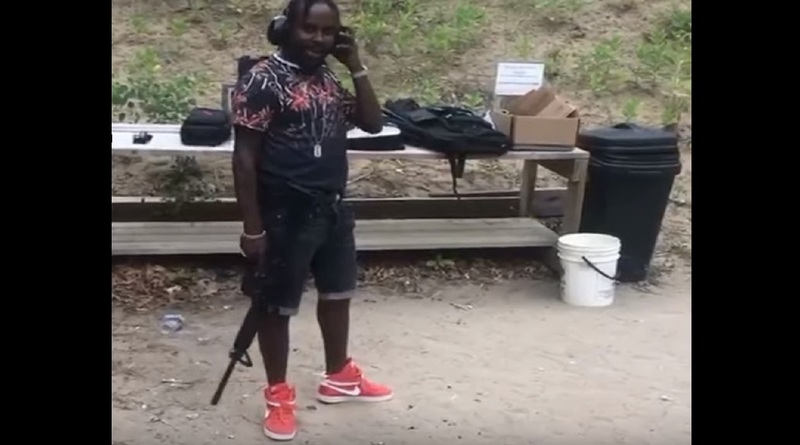 Screenshot of a video showing Popcaan with a gun at a range in Canada. 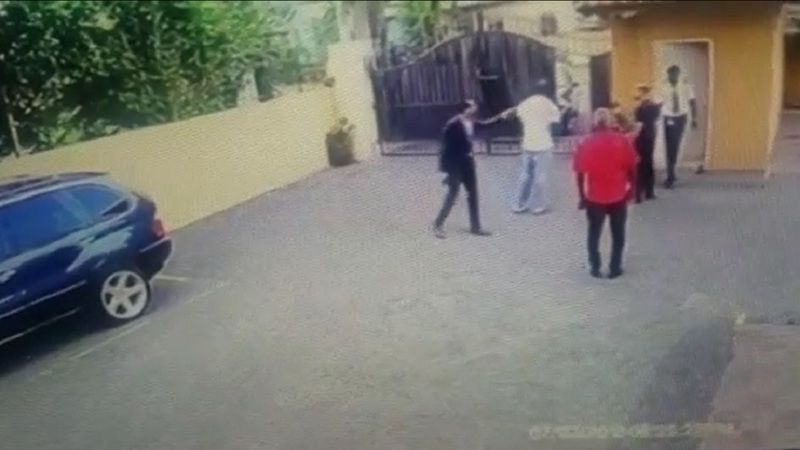 The management team of dancehall star Popcaan has responded to the controversy surrounding a video showing the 'Family' singer animatedly shooting two guns at a range. In a statement, Popcaan's management team said they wanted to assure fans that the "gun-shooting exercise took place in a supervised and safe setting, an official shooting range, a specialized facility designed for firearms qualifications, training, or practice". 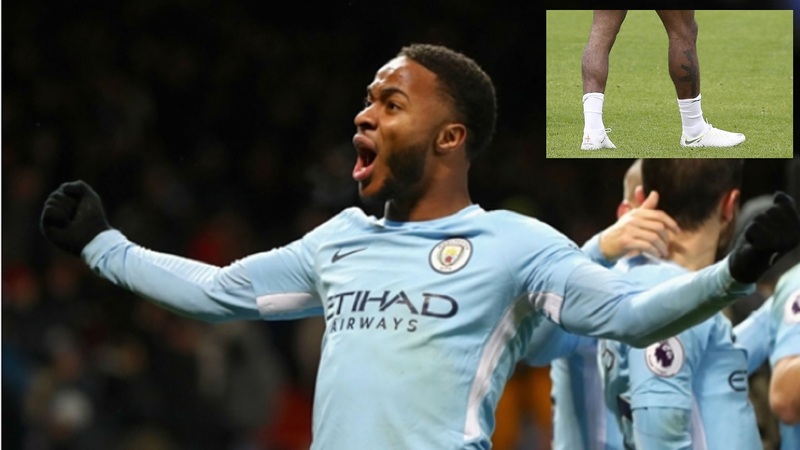 According to the deejay's handlers, he was at the Lower Trent Valley Fish and Game Club, in Ontario, Canada where the enertainer had been on tour at the time. Also in the release was a letter, signed by Nicholas Carino, a licensed firearm holder in Ontario, attesting to the fact that it was a supervised exercise. The letter signed by Carino reads: "On Tuesday July 10th, myself (Nicholas Carino) and Kevin Anderson whom are both licensed firearms holders took our guest Popcaan (Andrae Sutherland) to target shoot at Lower Trent Valley Fish and Game Club. Kevin is a member of the Fish and Game Club." 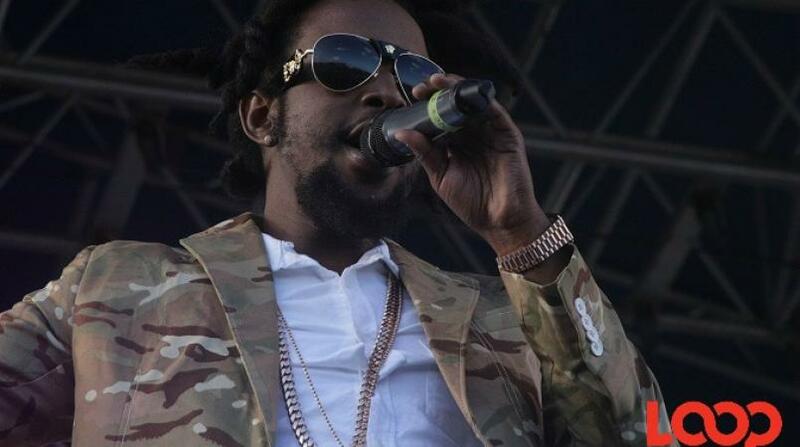 The video, which emerged Wednesday and has been rapidly circulating online, caught the attention of law enforcement officers and has set off intense debates on entertainment message boards over Popcaan's responsibility as a role model. While some argue that the artiste should be allowed to "have fun" without scrutiny, others berated the entertainer for appearing to glamourise firearms in a society plagued by gun violence. Popcaan will be releasing his latest album, 'Forever' later this month. The dancehall star’s sophomore effort is set to arrive via Mixpak on July 20th, and got a stirring endorsement from platinum-selling rapper Drake via his Instagram pages this week. It is the follow up to Popcaan’s 2014 stellar mainstream debut Where We Come From, which peaked at No. 2 on Billboard's Reggae Albums chart.